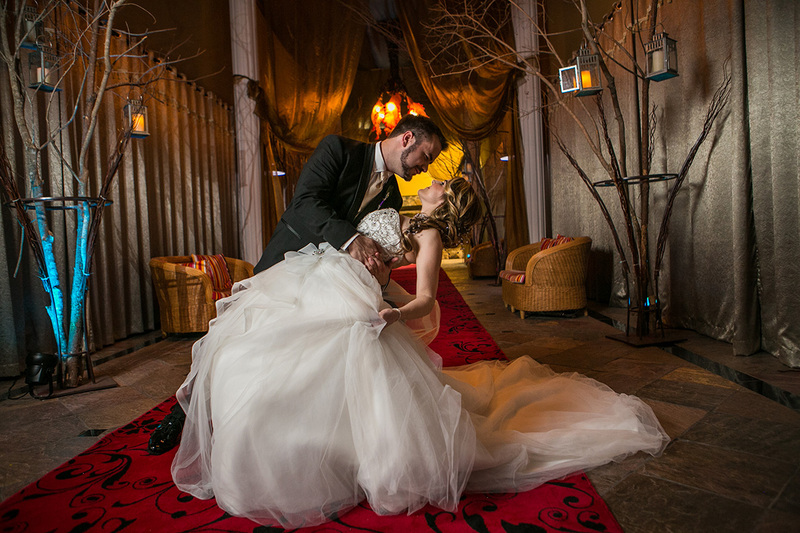 We look forward to helping make your dream day come true. The Enchanted Cypress Ballroom is the ideal venue for Weddings, Corporate Events, Galas, Charity Fundraisers, Quinceañeras, Anniversaries, Holiday Parties, Graduations, Birthday Parties, Proms, Banquets, Bar/Bat Mitzvahs, New Years Eve Events, Religious Events and any occasion you want to celebrate! No matter what your personal style or taste, we can cater to your wishes. From the décor, custom menus, entertainment, lighting, favors, limousines, transportation, rehearsal dinners, flowers, photographers, videographers or your dream wedding cake, we can make your dreams come true. Our satisfaction comes not from delivering what you order, but in giving you an event that exceeds your expectations. Contact us for more information or to schedule a private tour.